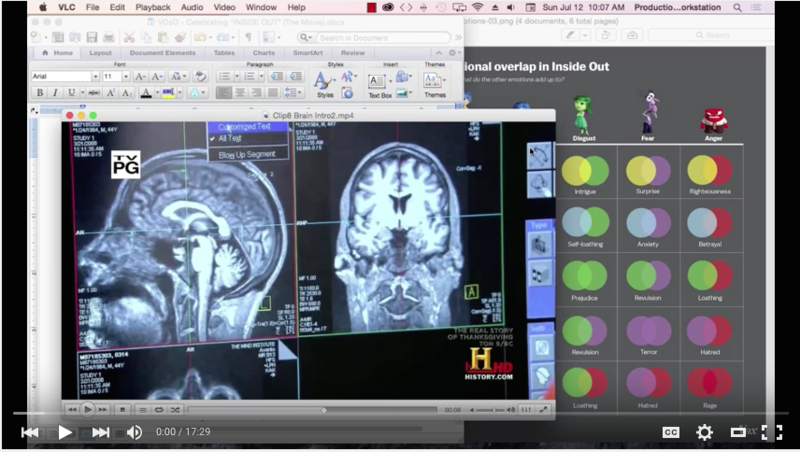 EQ4 Sports & Athletics we’ve been teaching for 15 years now … folks are starting to catch on. 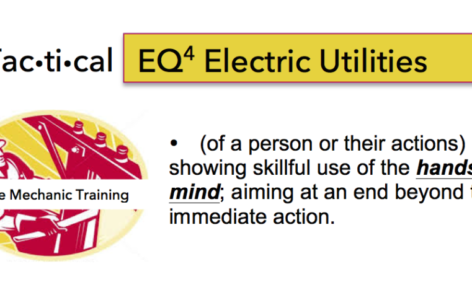 For those wondering… EQ stands for Emotional Quotient (new skills and competencies we can measure). Emotional Intelligence (as mentioned by Mr. Lurie) refers to those specific sets of skills and competencies most often found in top performers; under pressure. EQ & EI are difficult – that’s where we come in – we make simple. 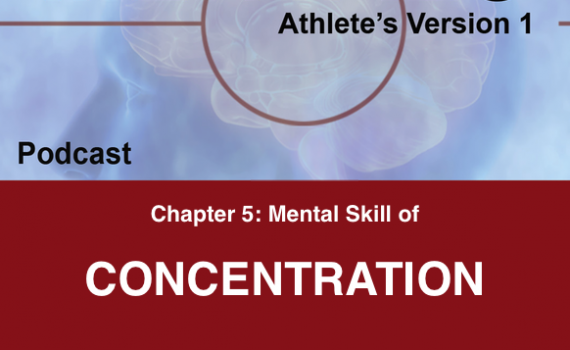 The “problem” in athletic competition is the choke – when an athlete performs less than best. Technically speaking, this is called an emotional highjack. A term created by the Godfather of EQ (emotional quotient) himself, Dr. Daniel Goleman. You, as a coach. You, as an Athlete. 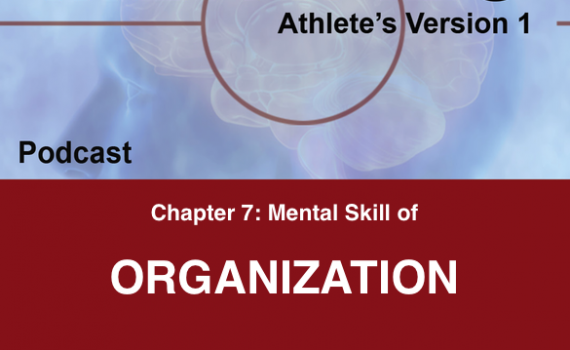 You, as a parent of a young aspiring athlete are all interested in EQ. EQ is the silver bullet to remedy an athlete’s choke. 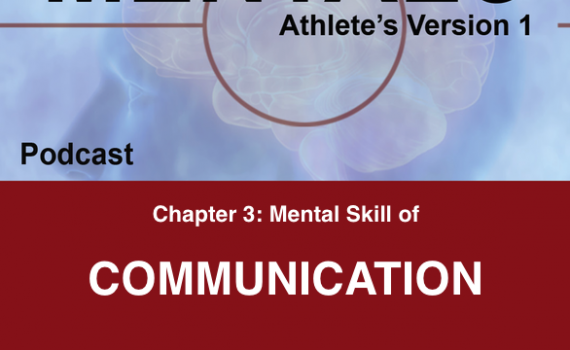 Said correctly, EQ develops skills (EI – emotional intelligence skills) that empower an athlete with abilities during times of adversity, pressure, and/or stress – basically the athletic competition. Here is an article from 2013 (2013!!!!!) – Get the feeling you are little behind? 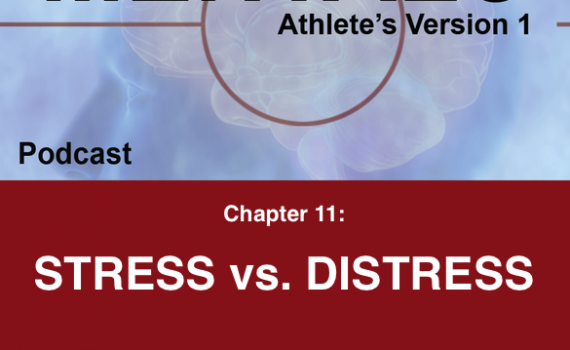 The Anatomy Of The Choke – this article talks technical about the emotional brain; this article validates why EQ is important in sports performance and sports development. We can even measure the Coaches EQ – kinda important if ya want a program that develops these skills in others. 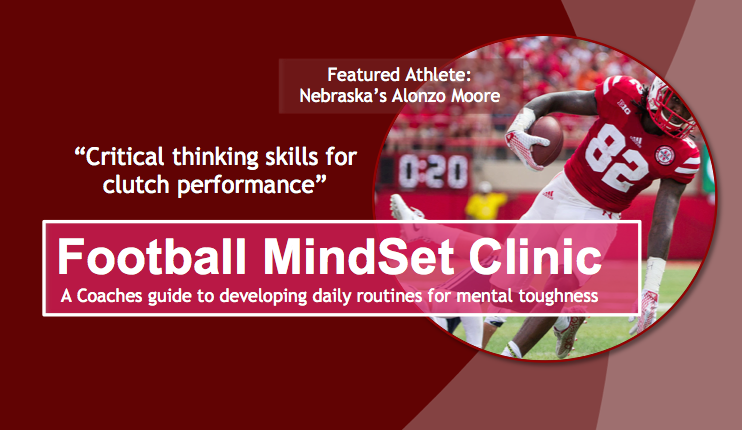 We can also develop the EQ – Emotional intelligence skill sets within coaches, players, team-cultures. 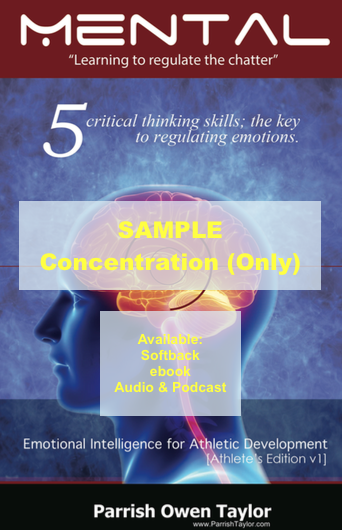 Optimal is a clinical term that has to do with all your thoughts, all your emotional states, and all your physical talent pointed at one task in one specific moment. EQ teaches how to summon that talent… we make EQ simple with the M.E.T. (Mental & Emotional Training). Still not convinced you need to develop your teams EQ? “Our philosophy is simple – the mind is an athlete’s competitive advantage. 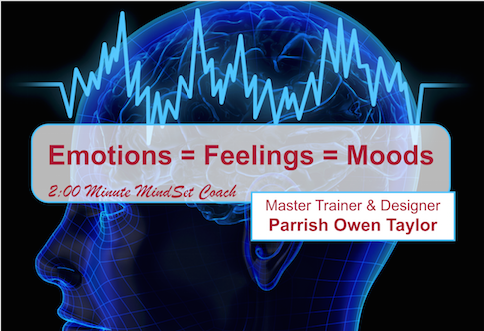 Lesson Objective: Learning to apply emotional intelligence begins with awareness to your conscious thoughts and thought patterns; we call this random chatter. In this lesson we tackle the old cliches about “voices in your head”, and take personal responsibility with what’s going on in your own mind. As parents, mentors, and leaders, learning to recognize our own chatter and how to regulate chatter in our favor is the first step. As we learn to develop the skill emotional intelligence skills of self-awareness and self-regulation, we can teach the younger generations how to accept the same personal responsibility. 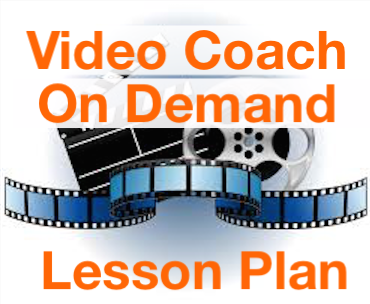 Watch this video and write down the ideas – begin practicing these in your own life and relationship with your kids.